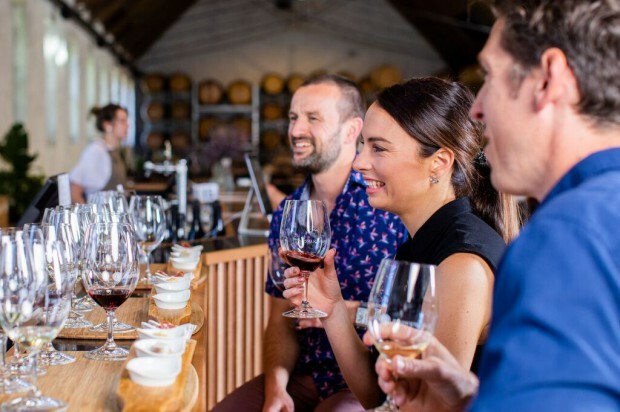 This March, wine lovers and foodies alike are being given the chance to taste food and wine from all along the Great Ocean Road within the walls of the beautiful bluestone building at Provenance Wines. As part of the Melbourne Food & Wine Festival 2019, Provenance Wines are offering a Taste of the Great Ocean Road experience, giving you the chance to experience the best of coastal food and wine. The wine tasting costs $58, and will be running March 15, 16 & 17 from 11:30am. Your ticket includes barrel samples, winery tour, meeting of the winemakers, as well as local cheeses and cured meats to pair with the available wines. There’s only three sessions on offer so you’ll want to be quick to secure your tickets ASAP here.